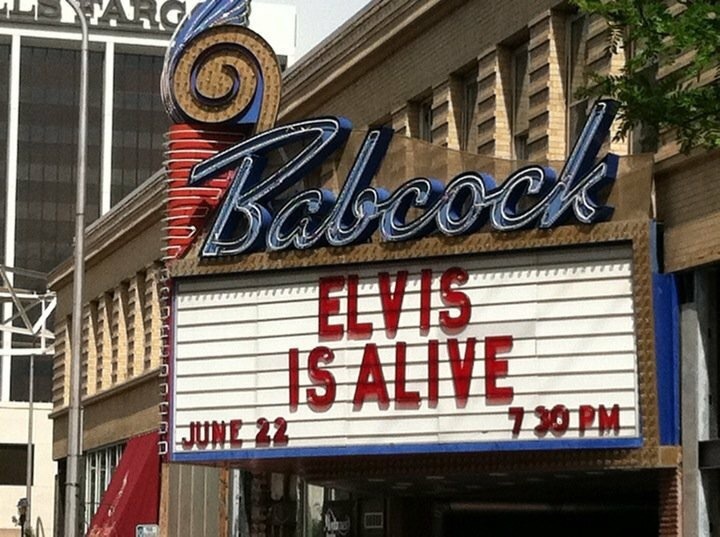 Help with the new state historic preservation plan! It’s easy! Let’s show everyone what a special heritage we have to preserve here in Montana! 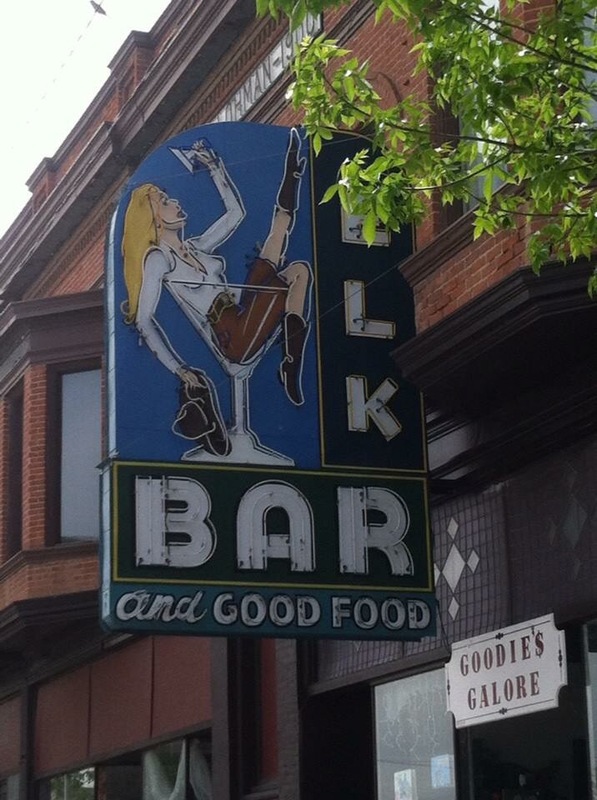 I love the Babcock Theatre in Billings (above) and the Elk Bar sign (below) from Chinook. What are your favs?